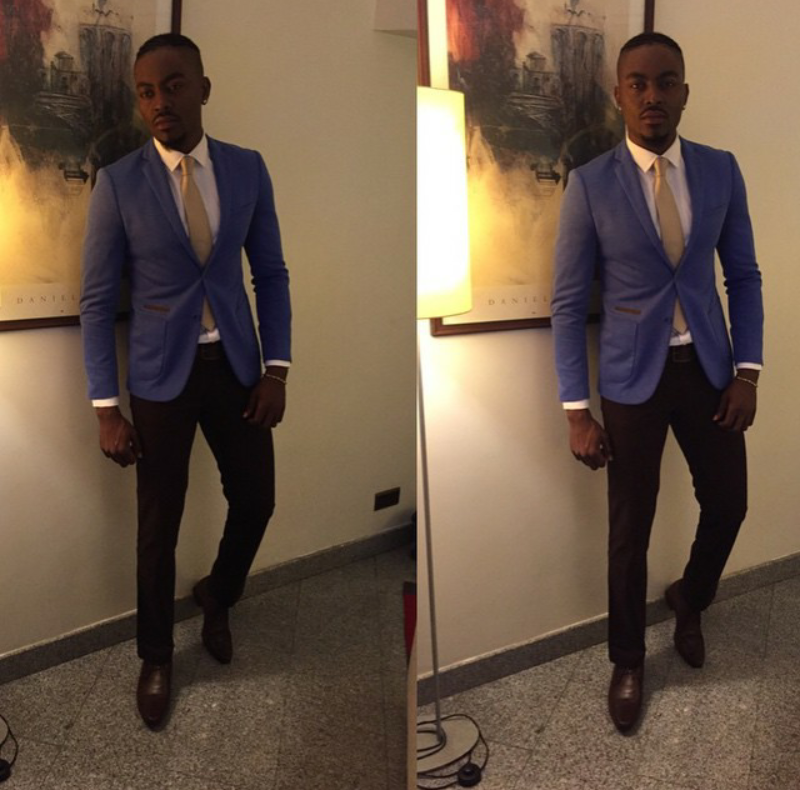 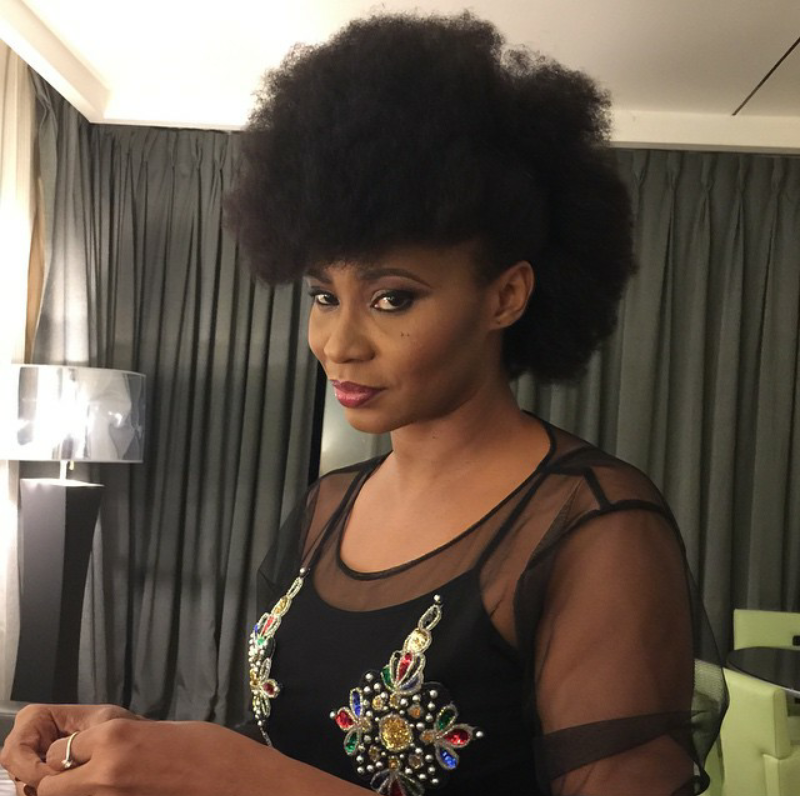 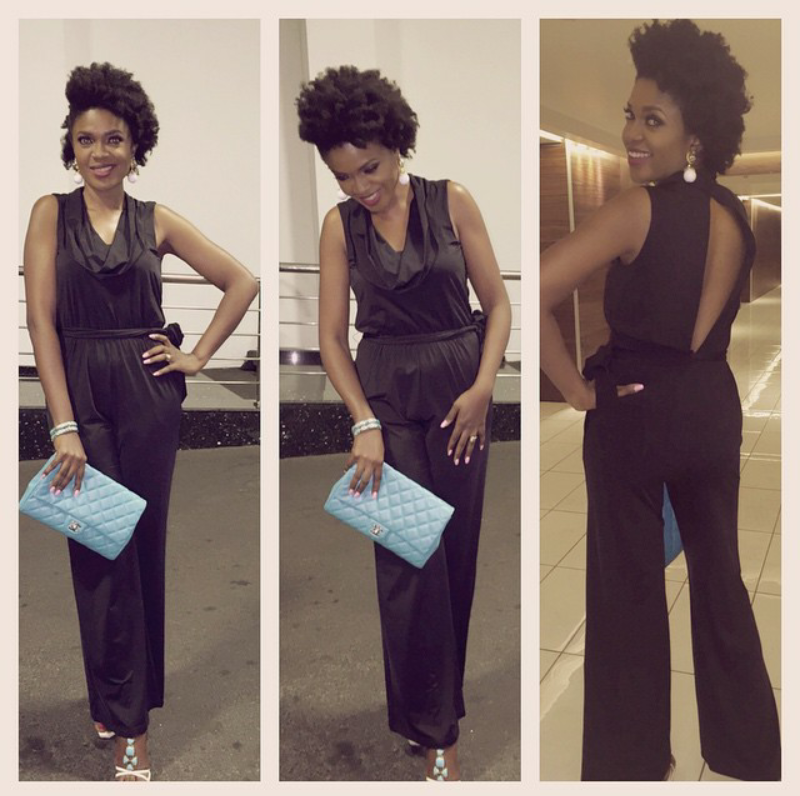 CHECHESMITHNATION : All The Glam Looks From The AMVCA 2015 Nominees Cocktail Party. 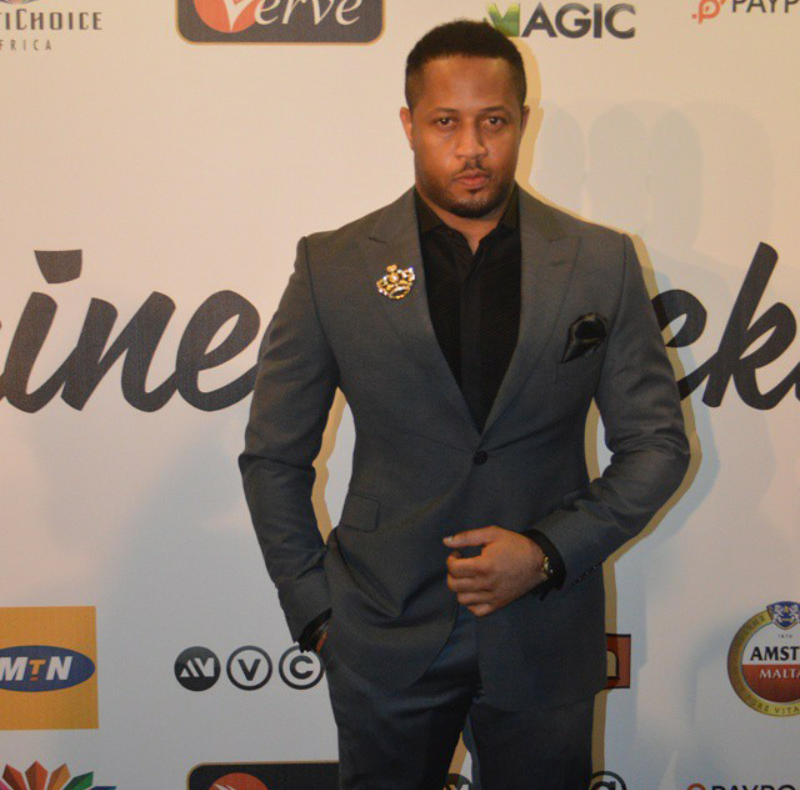 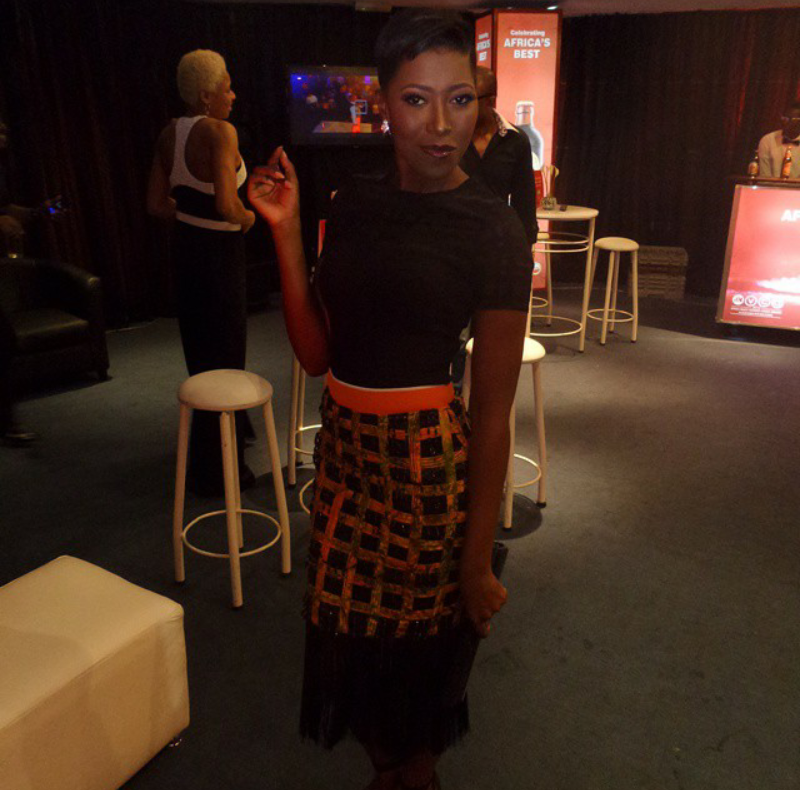 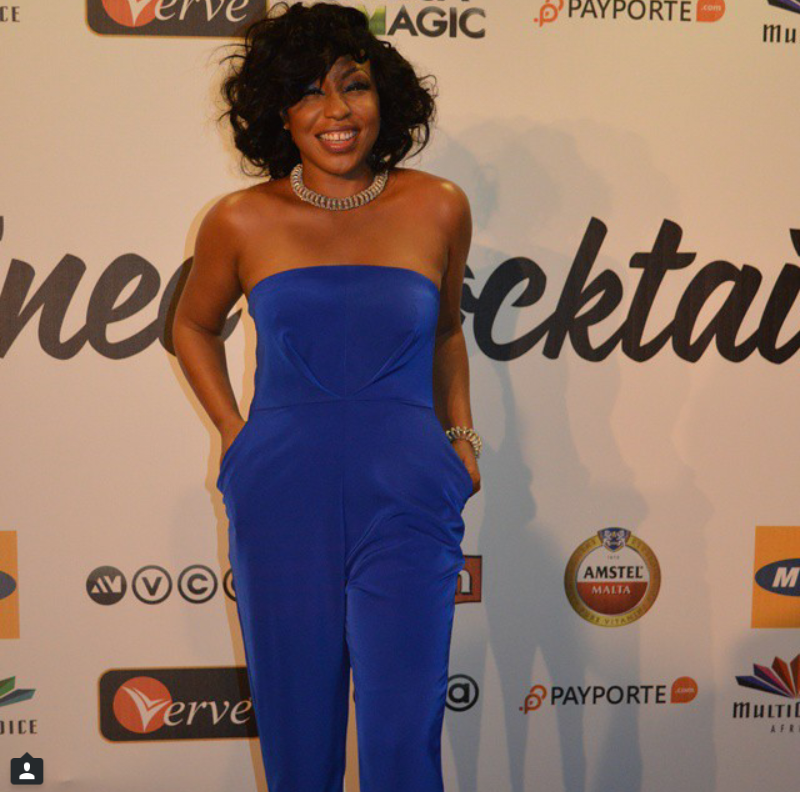 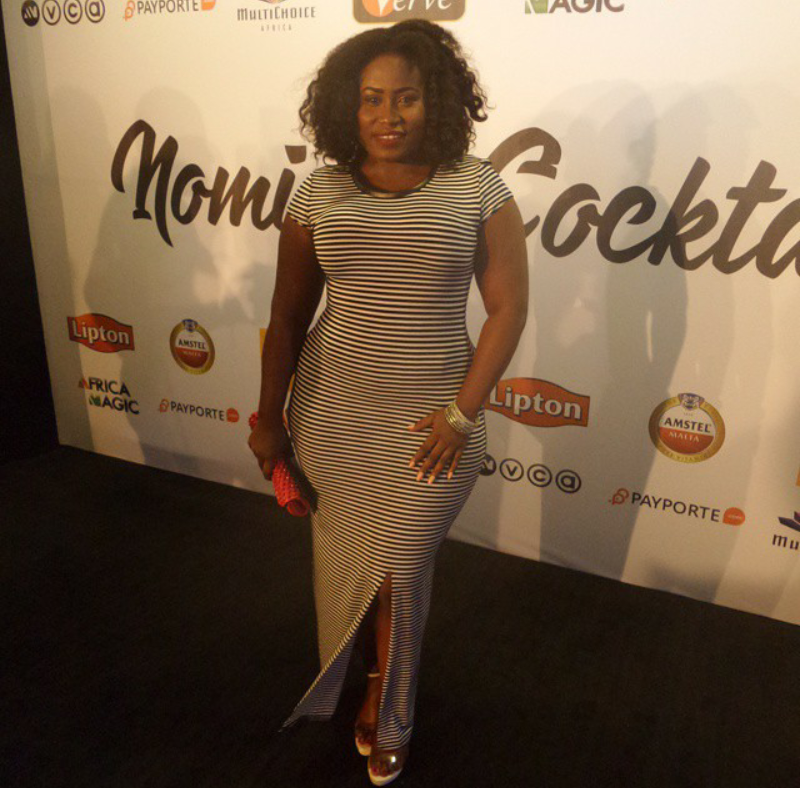 All The Glam Looks From The AMVCA 2015 Nominees Cocktail Party. 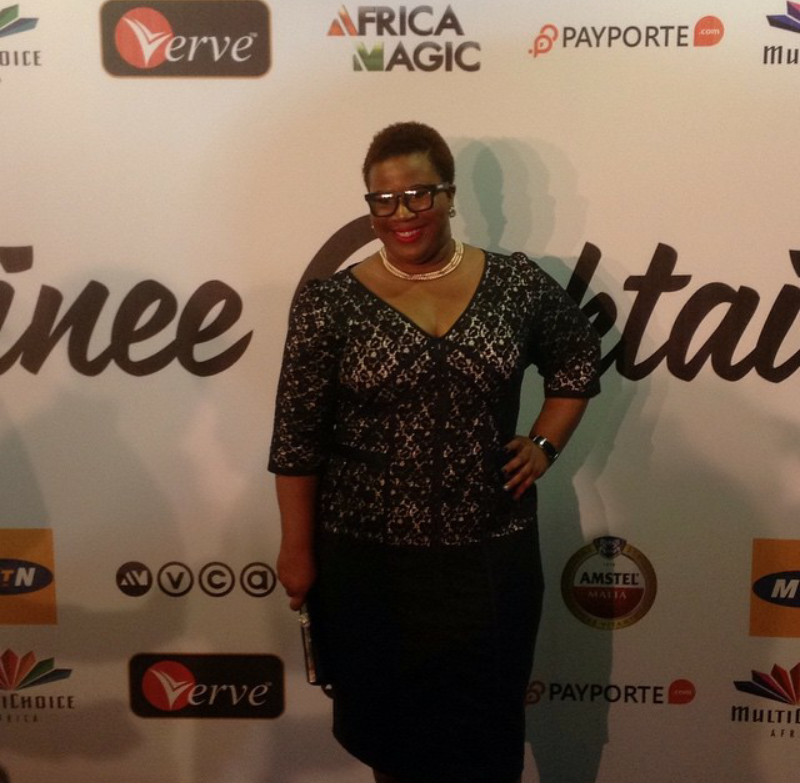 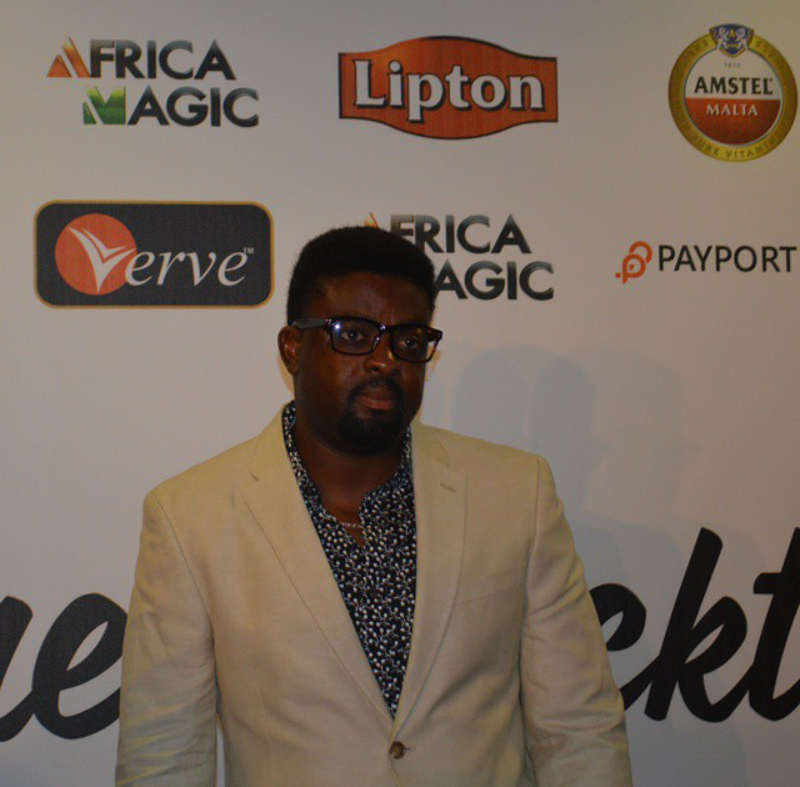 Here are pics from the African Magic Viewers' Choice Awards 2015 Nominees Cocktail Party,held last night at Eko Hotels and Suites. 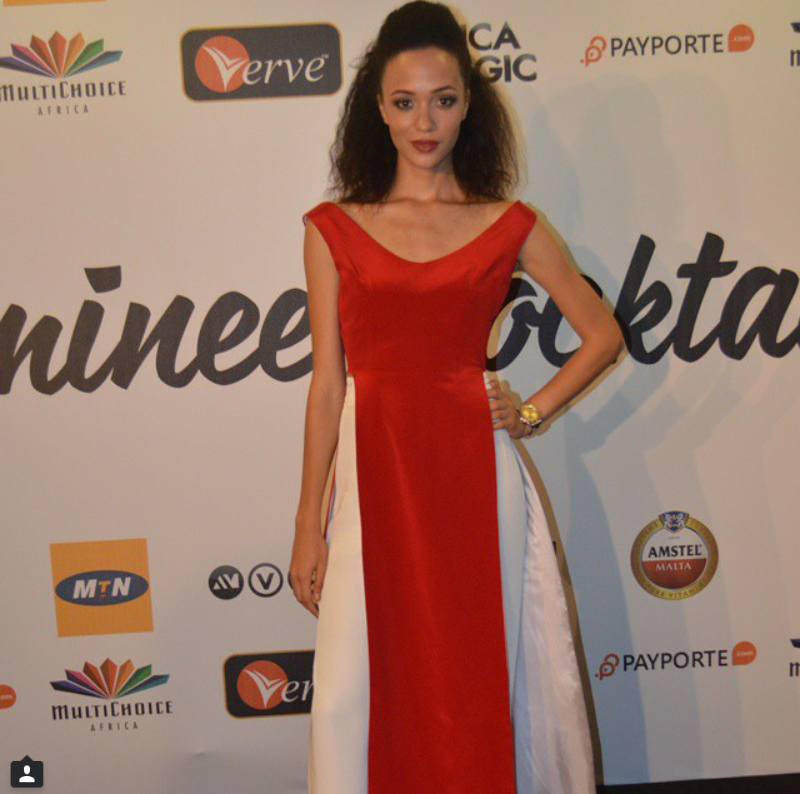 Feel free to tag your favorite celeb.